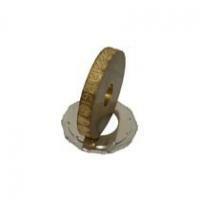 J. R. Engravers is a prominent name accoladed as a Manufacturer, Supplier and Exporter of Machine Tool Stampings, Male Female Stamping Moulds, Industrial Moulds, Logo Marking Stamps, Steel Engraving Punch, Marking Wheels, Automatic Numerator Wheels and Steel Stamps. 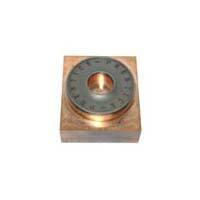 The company is acknowledged for offering precisely designed and dimensionally accurate products at economical price. It is backed by advanced manufacturing facilities that make it capable enough to bring forth products as per the emerging demands of the clients. Further, it strives to come up with efficient products through adopting new and effective techniques, increasing possibilities of becoming a leading entity. All Rights Reserved. J. R. Engravers.